Brazilian Full Lace Deep Curly Wave. 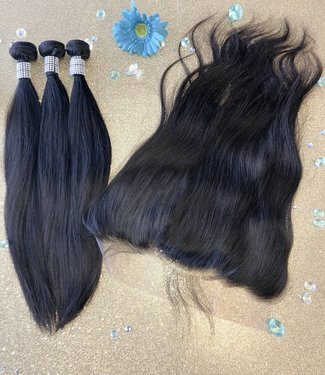 Natural black highest quality virgin hair. Med cap size. Very light brown lace. Thicker 150% density. Bleached knots already done. 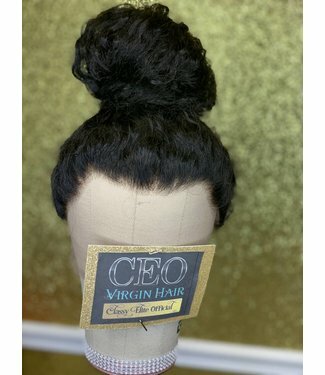 Natural hairline made into the wig! Lace not plucked to preserve integrity. Finally! Killed this Golden Blonde Me look using our Elite Raw Virgin Hair with Indian Wavy-Curl texture. 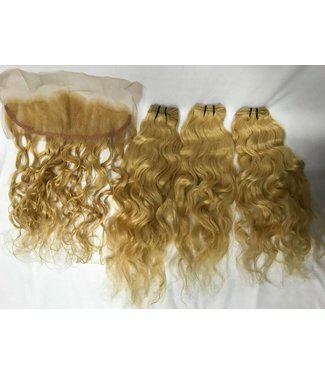 Used some Blonde Me and bleached this Raw Indian to a beautiful Golden Blonde. 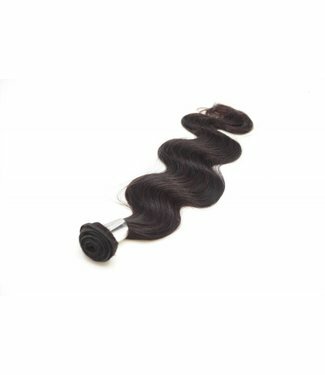 We have 14” 16” & 18” bundles ready now. 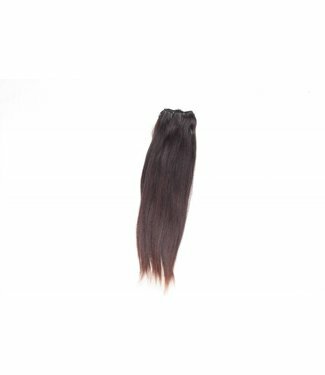 Frontals & Closures to match. 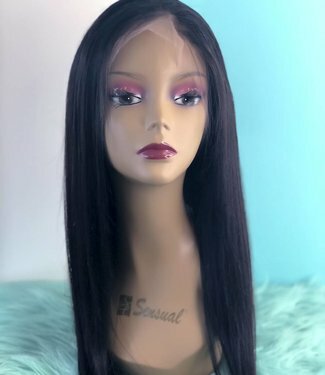 13"x4 Lace Frontal. Light brown lace tints easily. 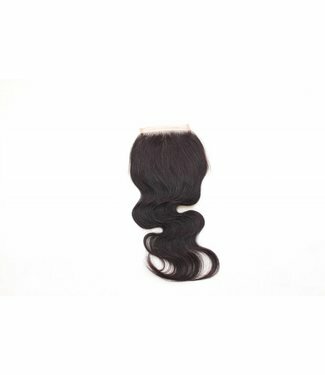 Classy Cix Collection lace frontals come in 14" & 20" hair lengths. Body Wave & Curly textures. 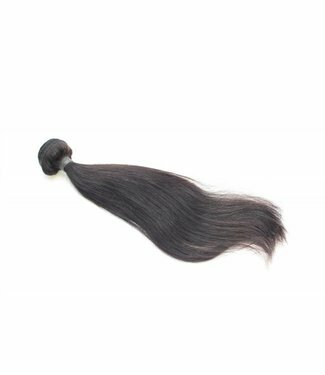 Frontal has baby hair with natural hairline. 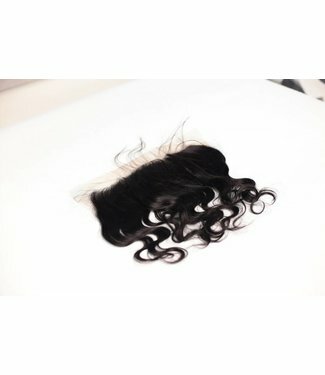 22" FULL LACE WIG at + %150 density. Handmade from our Truly Mink collection. 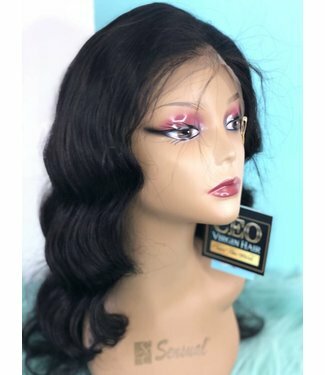 The absolute best wig that could possibly be made. No flaws what so ever. 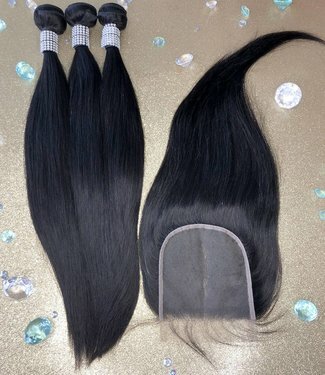 This is a #1B Back color in a Body Wave texture.